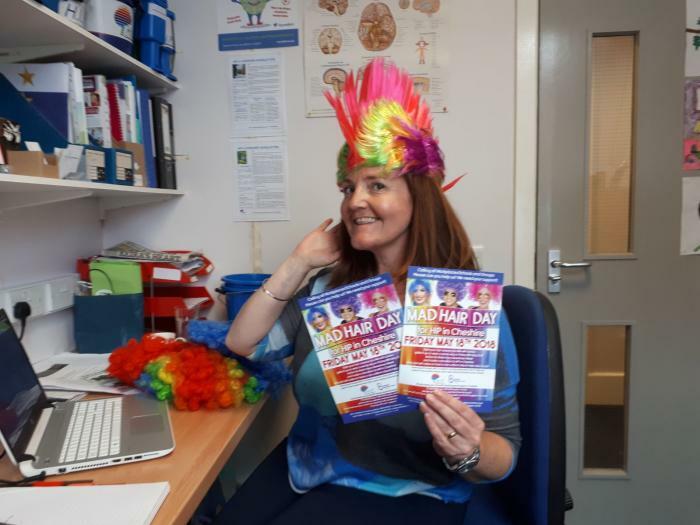 As part of our busy week for ACTION for Brain Injury Awareness week, we have MAD HAIR DAY for HIP and we need your help. 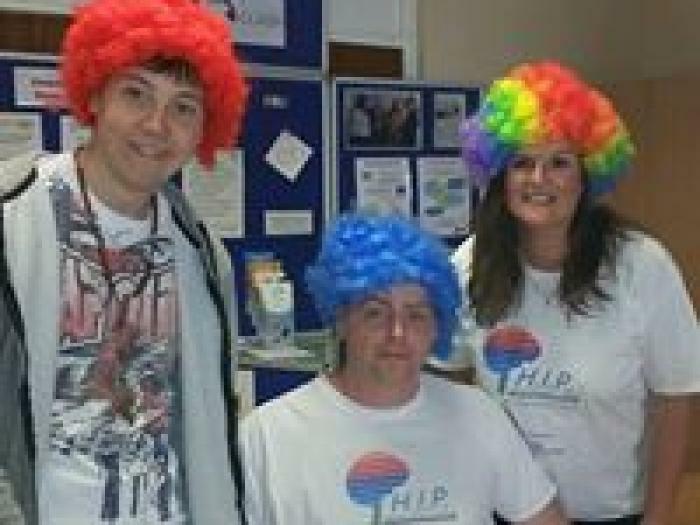 Style your hair anyway you like with colour, spike it up or wear a wacky wig on Friday 24th May and make a donation to HIP in Cheshire. Why not sell cakes or have an own clothes day to help raise funds too? TO REGISTER your OFFICE/ GROUP or School please call 01244 650522 or mail info@hipincheshire.org.uk.